$5,100 below July 10, 2018 appraisal of $275,000! 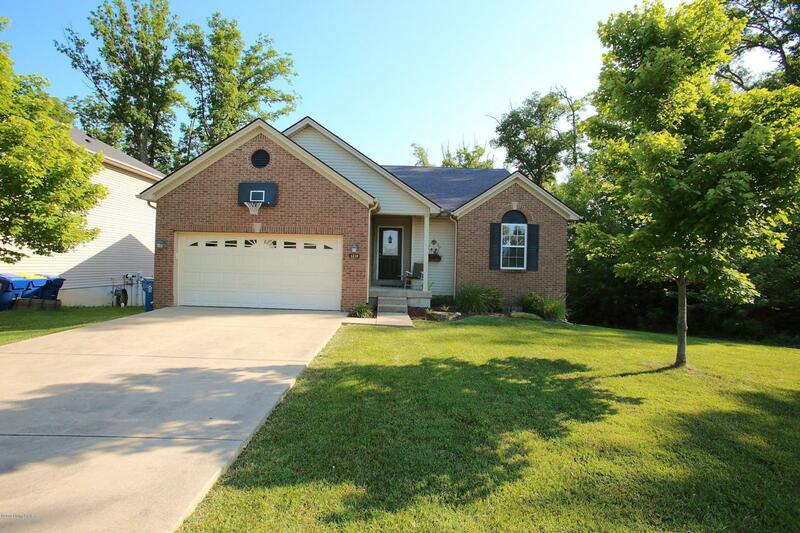 Welcome to 1219 Royal Ave in Majestic Woods! 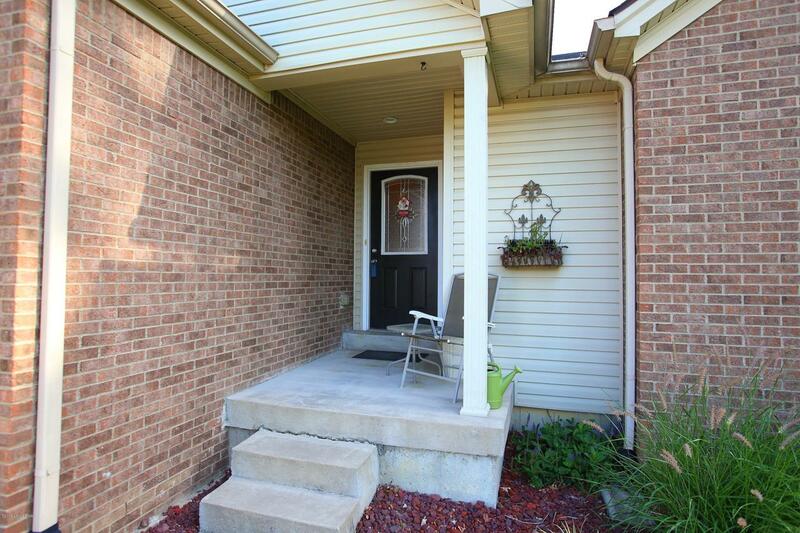 This charming 3 bedroom, 2.5 bath home is absolutely move-in ready! 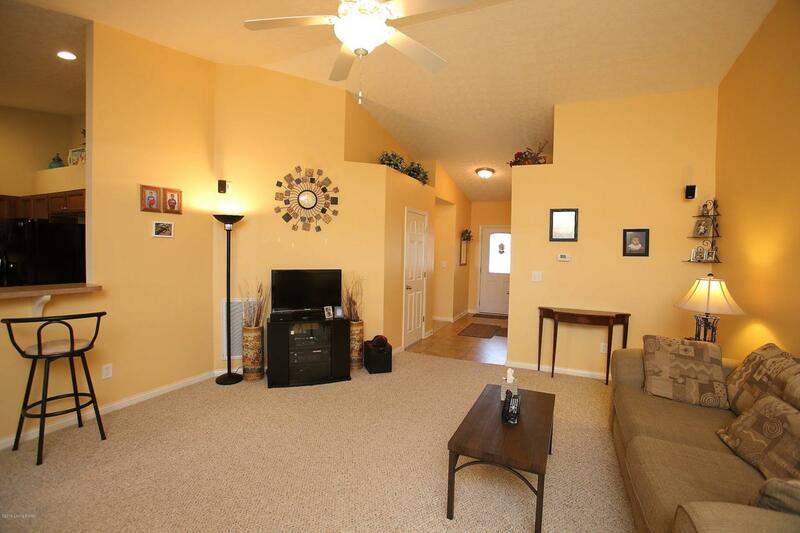 The large great room has vaulted ceilings and leads into the eat-in kitchen. There are black appliances in the kitchen along with lots of cabinet space! The large master bedroom offers a walk-in closet and it's own private bath. 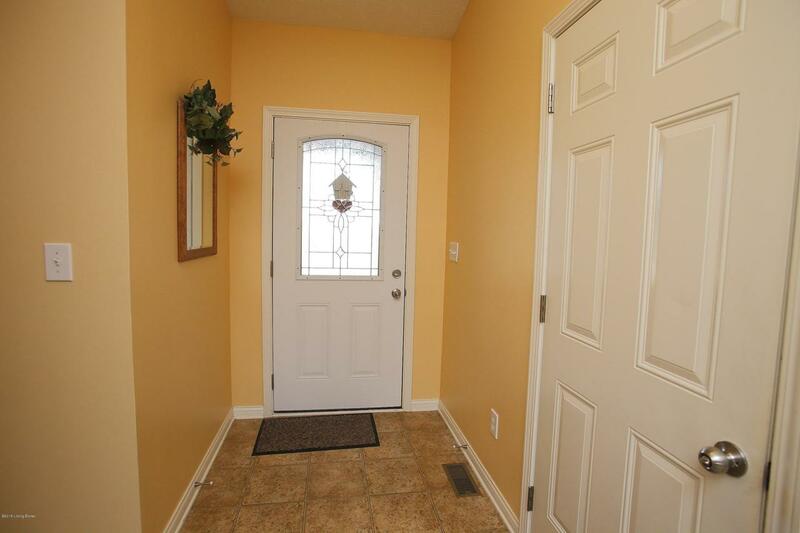 There are two more bedrooms and another full bath on the main floor. In the walk-out basement, you will find a large family room with built-in book shelves, a bar area, a mud room (with storage), a room that could be used as a bedroom (no egress) and a laundry room/half bath. This house is so adorable! Don't wait....schedule your showing today!